Lunenburg County RCMP have been dealing with a rash of impaired driving-related accidents following two rollovers in three days. On January 27 at 8 a.m., members of Lunenburg County RCMP responded to a call of a single vehicle collision on Highway 3 in Martin's River. Upon arrival, members located a damaged 2010 Ford Ranger truck on its side in the ditch. EHS transported the driver, who was the lone occupant of the vehicle, to hospital for treatment of minor injuries. The driver was subsequently arrested and taken to the Cookville RCMP detachment for a breath test. The samples he provided were nearly twice the legal limit. The 58-year-old man from Martin's River will face charges of impaired driving and driving with a blood alcohol concentration over 80 mg%. He is scheduled to appear in Bridgewater Provincial Court on March 6 at 9:30 a.m.
On January 29 at approximately 11:30 a.m., members of Lunenburg County RCMP responded to a call of a single vehicle collision on Goose Chase Rd. in Watford. Upon arrival, members located a damaged pick-up truck in a wooded area off the road. Through initial investigation, the members suspected impaired driving to be the cause of the collision. The investigation led police to a home in Watford, where the driver and passengers were located. Members arrested the driver and one of the passengers was taken to hospital by EHS for significant but non life-threatening injuries sustained during the collision. The driver was taken to Cookville RCMP Detachment where breath samples were obtained, both of which were more than twice the legal limit. The 35-year-old man from Watford faces charges of impaired driving and driving with a blood alcohol concentration over 80 mg%. 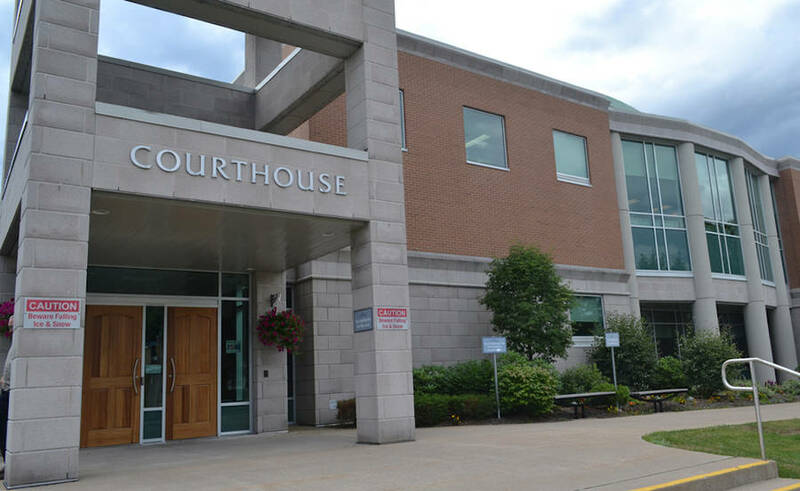 He is scheduled to appear in Bridgewater Provincial Court on March 27 at 9:30 a.m. The RCMP wishes to remind Nova Scotians that driving impaired increases the risk of death and serious injury to yourself and others. We all have a responsibility to drive safely. Always drive sober and call 911 if you believe someone is driving impaired or is otherwise an immediate threat to public safety. Include as many details as possible, such as the location, direction of travel, vehicle description and license plate number.